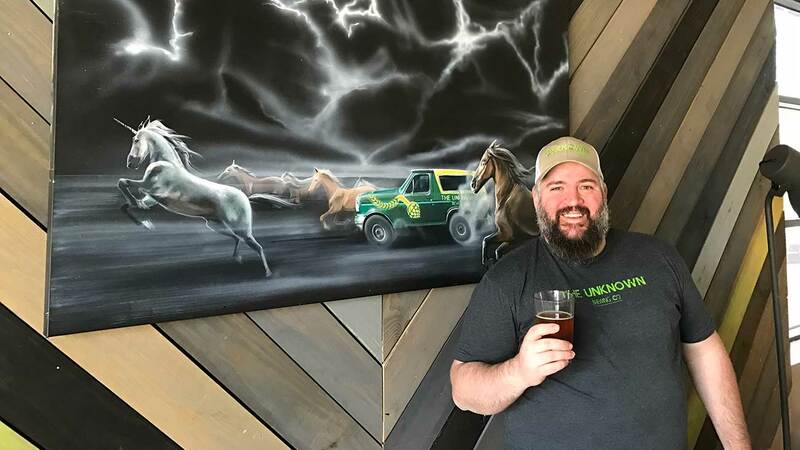 Unknown Brewing is celebrating its third anniversary this month, and in those three years has carved out a distinctive flair — heavy on the weird and the cultural. Soon they’ll be known for a taproom with one of the best views of the Charlotte skyline. 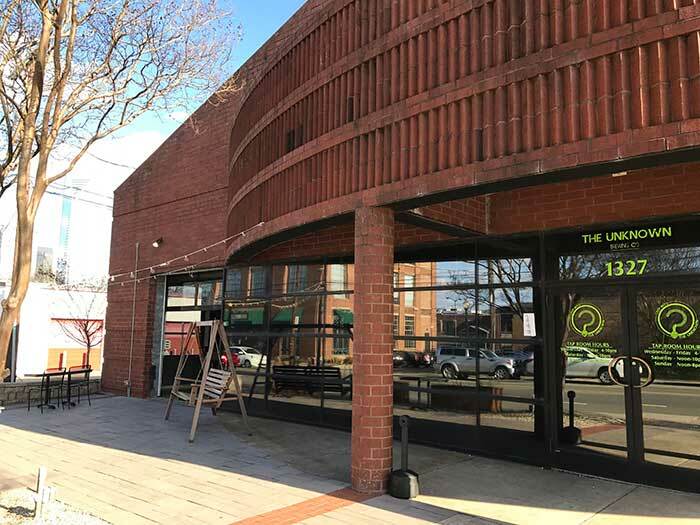 Unknown is preparing a major renovation of the taproom. A side wall will be blown out and redone with roll-up doors. A second-floor patio will likely be installed with views of Uptown. There will be a second bar and an event space. Look for more information later this year as the plans progress.